Looking to buy (or already own) Market Samurai? Click here to grab these free bonuses. We use Market Samurai to research for keywords. Read the article to find out why. You can’t succeed in internet marketing unless you get traffic to your website. Highly targeted traffic which converts is the most important thing. It is expensive to pay for traffic, so the best way is to get free traffic to your website from the search engines. 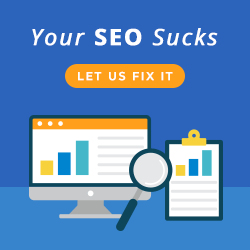 Choosing the wrong keywords, those with not enough search volume, or those that are too highly competitive, can result in a lot of wasted time and effort. An effective tool which can greatly help in targeting the right keywords is Market Samurai, which we have been using to good effect at Melbourne SEO Services. This is a tool which automates keyword research and thus allows you to spend your time more profitably than devoting hours to painstaking manual research. Market Samuari outlines for you what markets are worth targeting, which keywords to focus on, which markets have too high and which markets have too low competition and what your chances are of achieving front page ranking for a keyword. Keyword research in Market Samurai. You need to select keywords that have acceptable levels of competition which you can realistically rank for, and Market Samurai allows you to discover these. You should only invest your time in keywords that have sufficient traffic, if not, your time and effort is wasted. You also need to understand the profitability of a keyword and target only those keywords, ignoring those which have little commercial value. 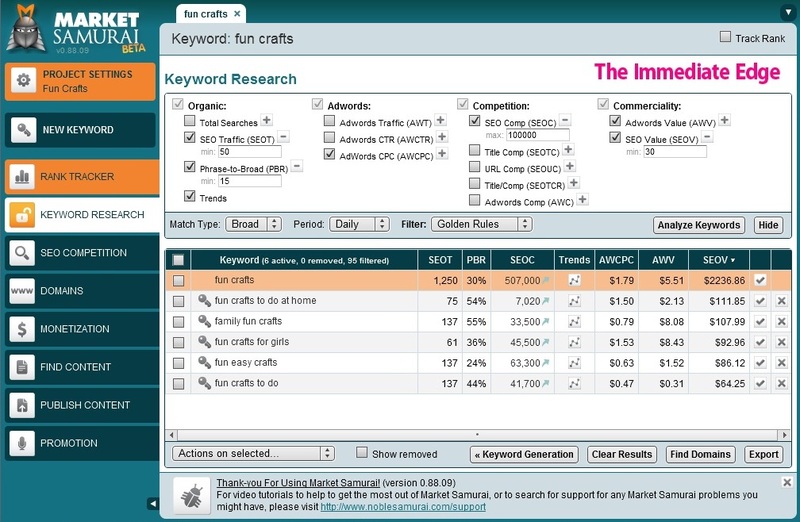 Again, this tool enables you to find those profitable keywords. Market Samurai provides the daily volume and recent trend data for the keywords in your niche, taking the data from Google itself. 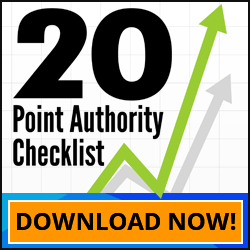 This will show you how much your demand your market has, or if it’s an emerging niche, which is vital information if you are to get ahead of your competition. The tool also allows you to see cost per click values, which tells you how much you would have to pay for traffic in Google’s pay per click platform, as well as the value of your traffic if you were to occupy the first position for that keyword. This enables you to find those keywords of sufficient commercial value to warrant your time and attention. If the advertisers are spending more money to advertise, there are obviously profits to be had. Market Samuari provides real time data, since the numbers always reflect the latest figures from the data sources it pulls form. The tool itself has a clean layout and is easy to learn. You are also able to set customized filters to return results that match you selected criteria. To help select the keywords we need to be targeting, Market Samurai has been an enormous help to us at Melbourne SEO Services. Why not avail yourself of this help also, by following the link below? Ps. If you’d like to read another Market Samurai review – Click here. I’m still pretty hooked to Market Samurai so although a couple of great alternatives have shown up, it’s still on my list of research tools. I use it to support or complement results gathered from other tools.